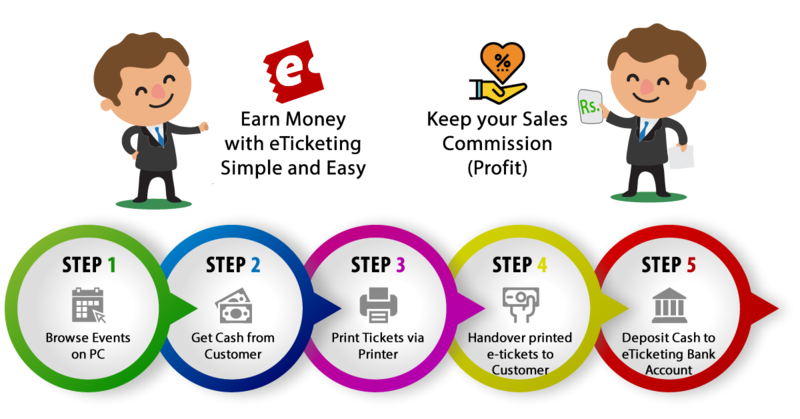 Who Should become eTicketing Partner Outlet? Any kind of Shop/Office where public access is easy, preferably in the Main Boulevard of the City e.g. 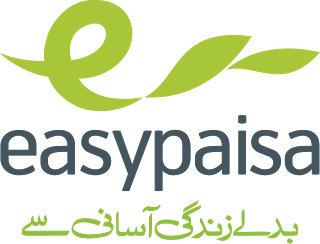 Please send following information and documents by email to outlets@eticketing.pk or sign up as outlet online. Our outlet approval team will call you and visit your office/shop/store to evaluate your outlet. If your outlet is approved then our team will setup eTicketing Outlet Control Panel on your PC and will train you to make outlet operational. Please feel free to call us or send us email to outlets@eticketing.pk for any inquiries or for any further information. Best Viewed at 1024 x 768 pixels and above. This Page loaded in 0.02149 seconds on Tue, Apr 23, 2019 (13:02).